This was phase two of a windows replacement, this time in the front of the house. Andre helped us select a quality set of windows, Walter and the installers did a great job, and Sylvia and Jessica were prompt on handling quotes, scheduling and the GreenOn application. That's two successful jobs with us in six months, I highly recommend them and we know who we'll call if we end up replacing the front door. Excellent family style service and advice from Andre and his family with a masterful installation by Ludo of a beautifully manufactured product in a 1/2 day with no clean up required. Great jobs and great people, always a pleasure to work with! I'm the returning client and this is the 2nd time working with the business on my home upgrading & maintenance. Commitment, professionalism, customer-oriented, time & cost-effectiveness are all I'd like to say to the level of the services from my own experiences. Our heartfelt thanks and appreciation to Andre & his team for a job well done. 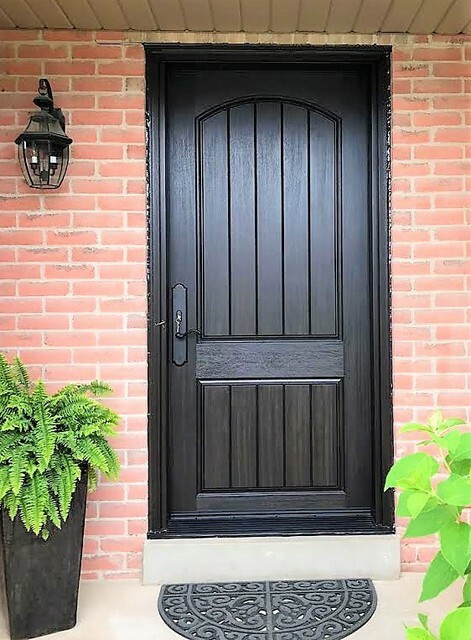 We first worked with Andre five years ago when his team installed new front doors. Those doors still get compliments from people to this day. For this reason we did not hesitate to call Andre when we needed to upgrade our basement door and windows. We love their work and attention to detail. We won't hesitate to call Andre back again when it's time to replace some other windows and doors! Thank you once again! 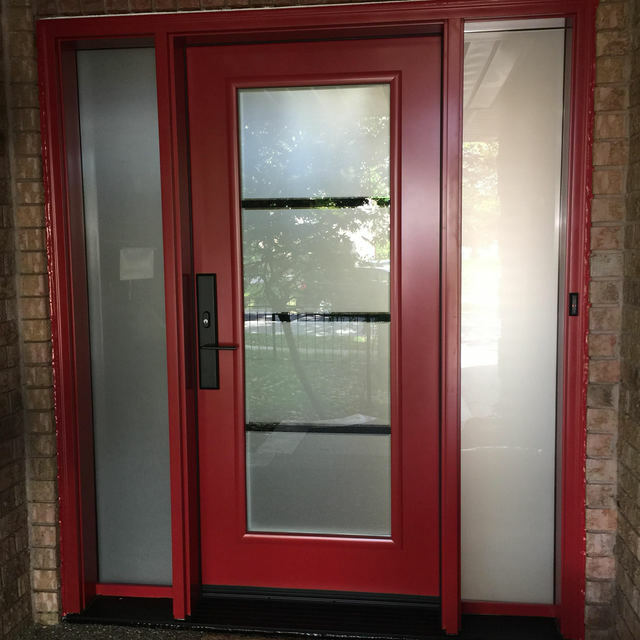 This is the 3rd time we hired Oakville Windows and Doors for a home improvement project. 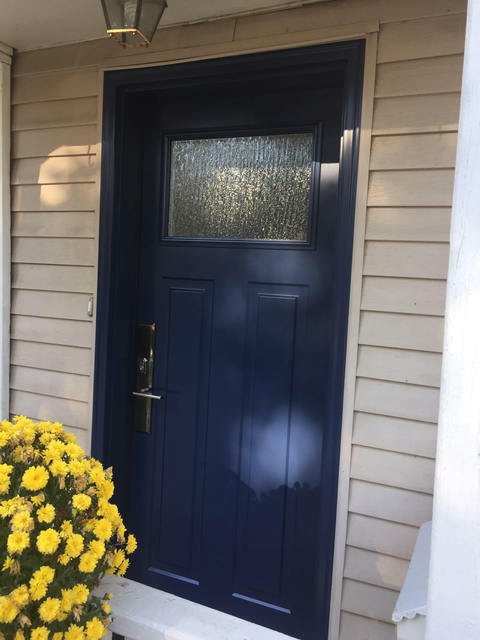 The previous two jobs (over the past several years) involved replacing all of the doors in our home which continue to impress visitors to this day. This time we had two Bay Windows installed. Having already experienced great advice from Andre and his daughter, Jessica, we knew we would be in good hands once again. The windows were installed within the time frame promised and the crew did an outstanding job. I think what separates this company from the competition is not only very caring owners who take pride in serving customers at the highest level, but an outstanding crew. They work very well as a team from start to finish. They even went the extra mile and installed my blinds on a replacement bay window since the old ones still fit. Andre returned to inspect the work and ensure we were satisfied. I am running out of projects for Andre, but not to worry. We referred him to a family member who also hired Andre to replace his front door, patio door, and 14 windows. We again highly recommend this company without hesitation. Unfortunately, the positive first impression I received from this company didn't last long. Seems to me they'll say all the right things to get the business, but don't follow through to ensure customers are satisfied once they've paid in full. After calling the owner to express my concerns about drafts and excessive condensation build-up on 4 windows they installed, no one would even come to the house to assess the problem. His diagnosis, over the phone, is that it's an insulation problem. They installed 6 windows and a 4-panel patio door; 2 windows don't cause issues nor does the patio door. And there are no drafts coming through the older windows in my home. I'm not feeling confident that they stand by their work. Andre and Sylvia (Owners of Oakville Windows & Doors) were great to work with. 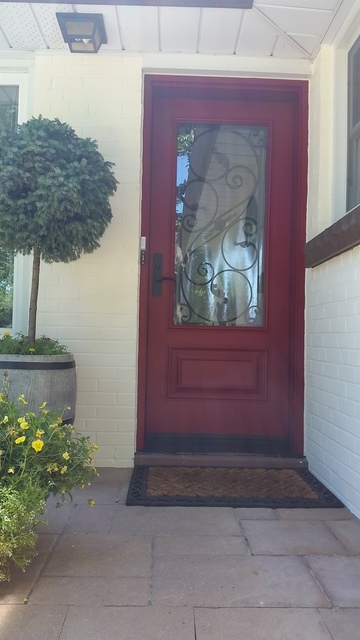 We had all our windows, front doors, & side door replaced and we are very pleased with the results. Andre and Sylvia provided Lenka and I patient and clear guidance on all the available options & choices. The installation team were top notch and were very pleasant to deal with. Our home not only looks much better with the new doors and windows but it's also far better insulated and noticeably quieter too. Our experience with this company was wonderful from start to finish. We highly recommend them and wish them continued success ! We couldn't be happier with our windows installed by Oakville Windows and Doors. 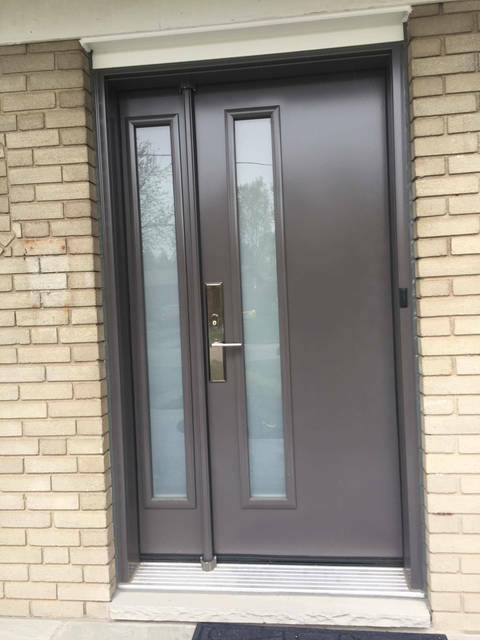 We had a few windows installed previously by another, larger company and the quality of the windows and installation is poor compared to Oakville Windows and Doors. We will definitely have to replace them long before the ones from Oakville Windows and Doors. 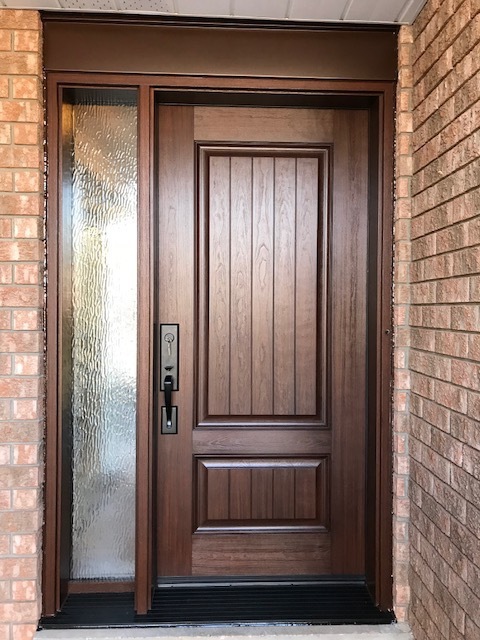 From the moment we met Andre at Oakville Windows and Doors we knew that we were dealing with a company that sold a quality product and took pride in their work. The windows are by far a superior product on the market - the windows are very well made and the mechanisms meant to last. The installers were fantastic - very courteous and meticulous. They took their time in ensuring that the windows truly fit, plugged gaps and made beautiful window frames and stools - no gaps, dents or odd angles as we had with the other installer. They were very neat too and cleaned up (and took the garbage away rather than leaving it in our bin as the other company did). At no point did we feel like we were being over sold. They were honest and very knowledgeable. We will be using Oakville Windows and Doors again. Andre and his team of competent installers provided excellent service from start to finish. Andre was responsive and provided a reasonable quote quickly. Sylvia, at the office, was able to show me examples of the window and options for finishes. The finished product and installation of windows made our recent bathroom renovation pop....the frosted glass completed the look, allowing light to flow through while maintaining privacy. Andre knows his stuff when it comes to windows. I listened to him chat with other potential customers when I ran into him at the Oakville Home Show and his experience in the field is clear. Andre had installed my Whole house of windows and a beautiful front door. I could not be any happier with the installations and the service I got from Oakville windows. 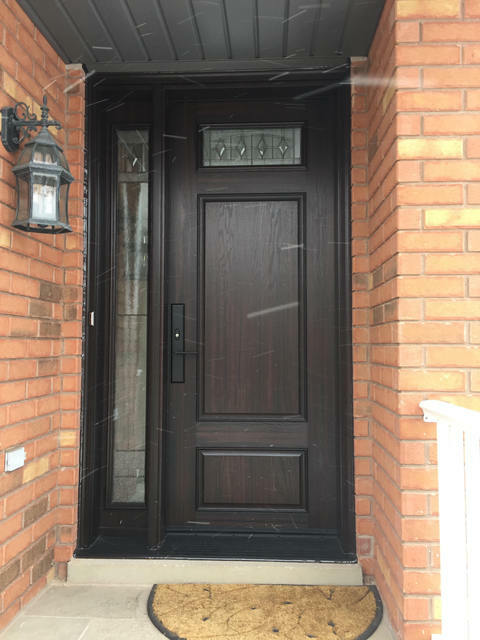 I would recommend everyone to go with Oakville windows and doors if they want everything done the way they say it.